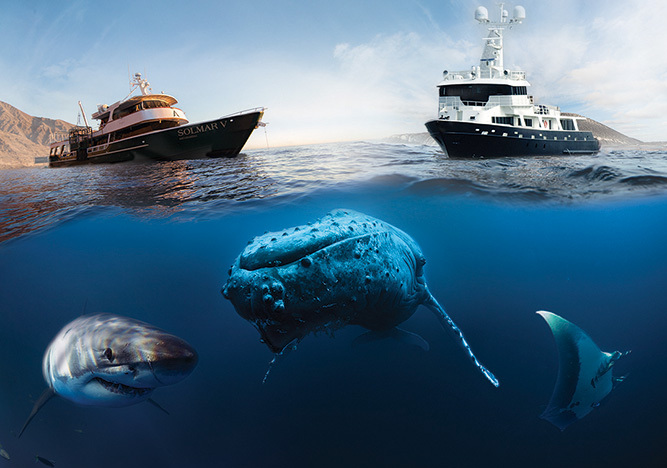 Experience the best big animal encounters that nature has to offer on board our legendary signature vessel, the Solmar V or on our brand new boat, the Socorro Vortex: the fastest, biggest and most luxurious liveaboard in our fleet! 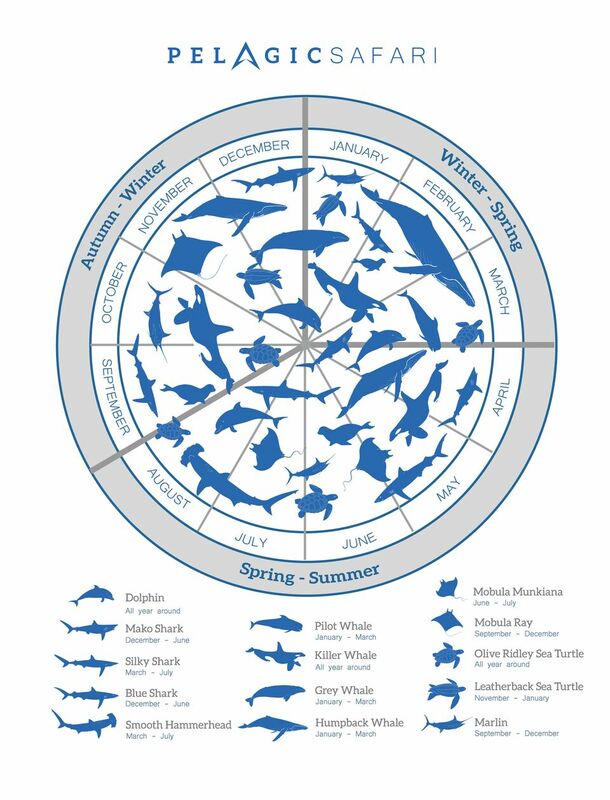 Also join us on one of our safari expeditions off Cabo before or after your liveaboard trip. 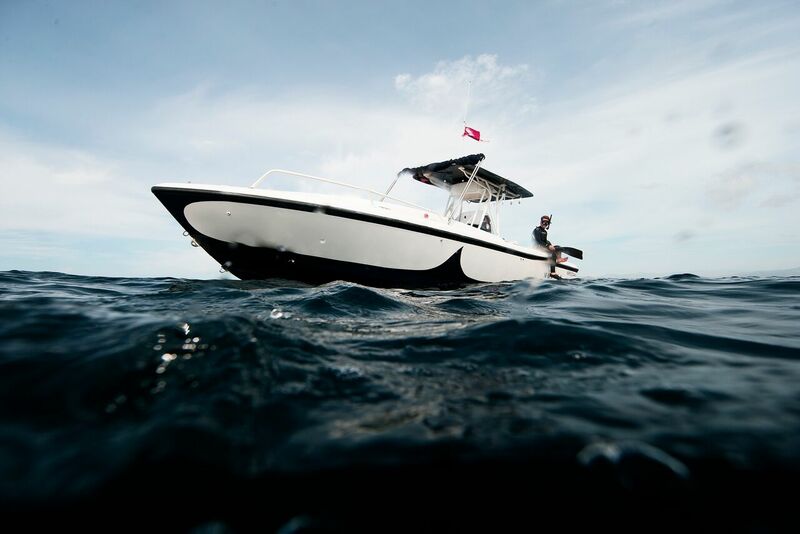 Hop on our 32ft Intrepid, the Mobula, and free dive in the middle of the open ocean with sharks, whales, marlin, mobula-rays, mola-mola, sea lions, whale sharks, baitballs, dolphin pods, and even orcas.